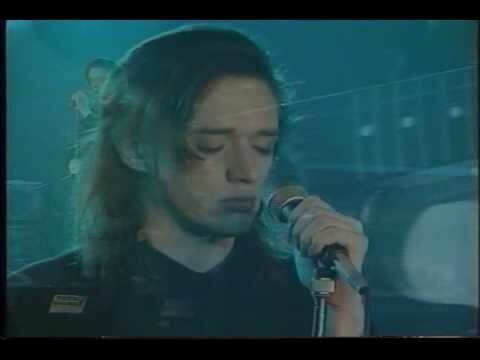 This tuning is used by Blixa Bargeld. He uses that tuning in both Einsturzende Neubauten and Nick Cave and the Bad Seeds. It's easily accessible from a standard set of strings, makes a cool slide tuning, a great drone tuning, and does some interesting (if a tad hellish) stuff with standard first-position fingerings. 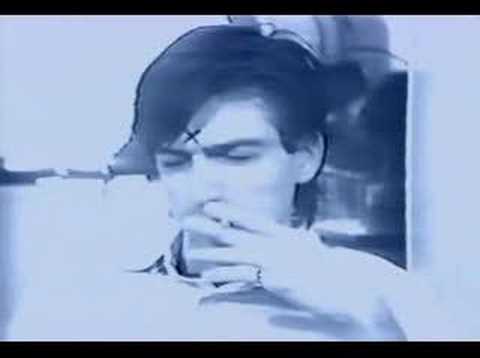 Blixa Bargeld is credited with the 'inventing' one finger chord. Also known as the hardest chord ever. 1 finger 'barring' all the strings - pressing on all the strings inï»¿ the same fret. Please use the below form to submit a song for DADAAD that is not already on gtdb.org. 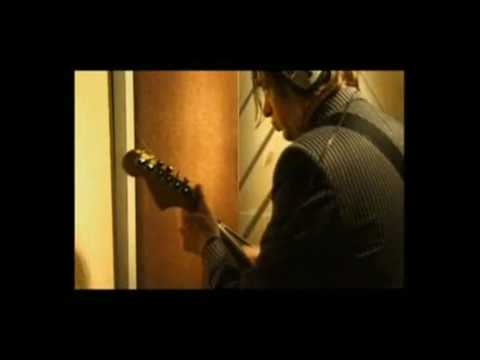 blixa bargeld recording with nick. 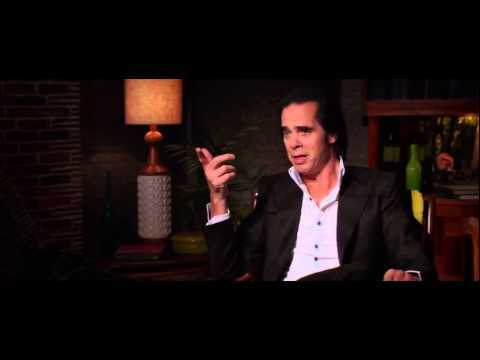 nick gets asked about meeting and working with blixa.